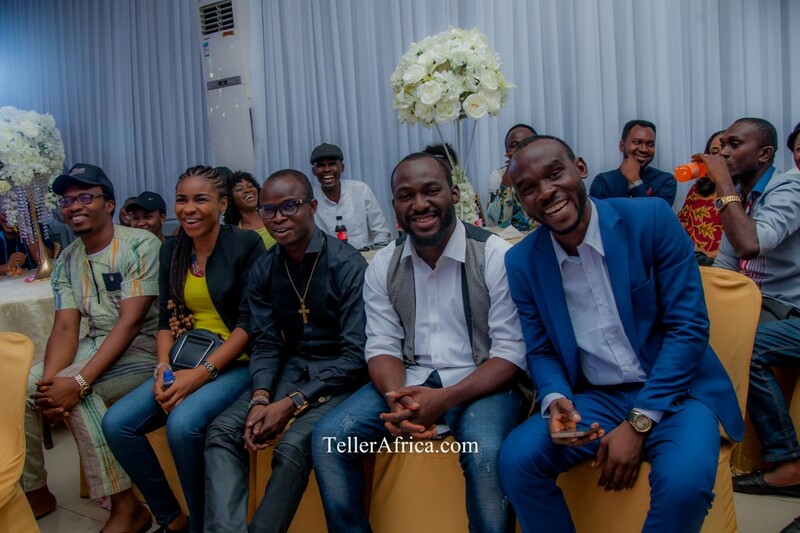 Some Nigeria's finest entertainers, KO Baba, Afy Douglas, Adviser, Last Prophet, Femi K, Akpan Okon, JP, Prinx Emmanuel, Mercy Chinwo, Wisdom K, Aboki 4 Christ amongst many others gathered on Sunday 8th October for PLAY, which was held in the Garden City Of Port Harcourt, Rivers State. 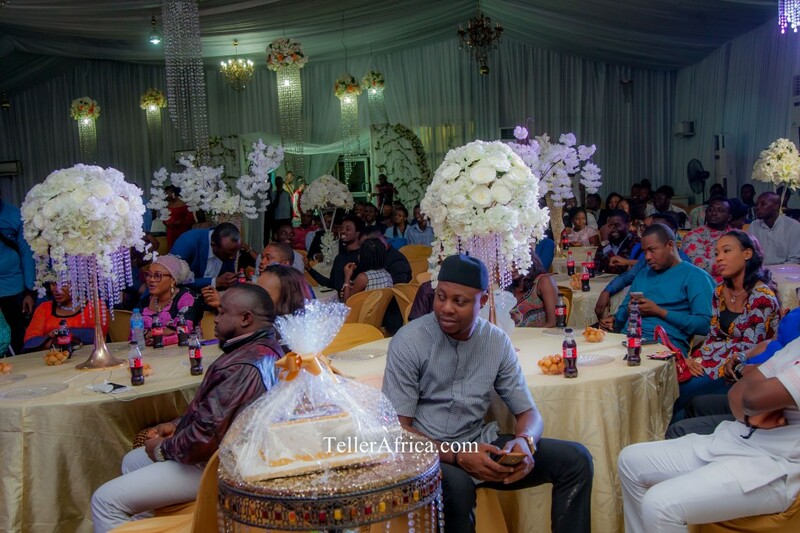 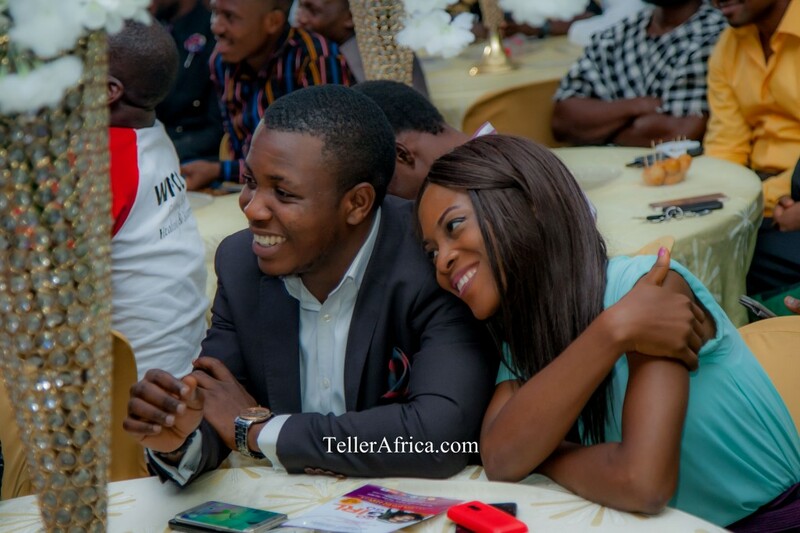 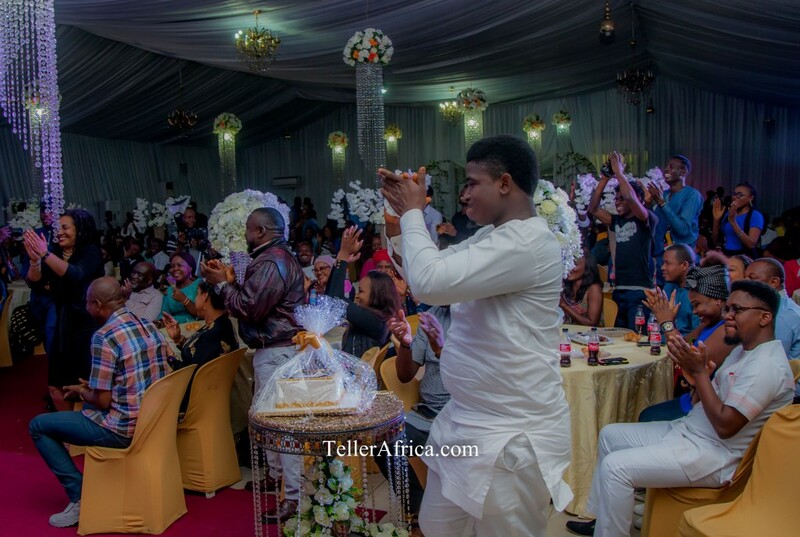 The event which was organized to mark and celebrate the birthday of both great celebrities, contemporary Gospel Artist Afy Douglas and Popular Comedian Ko Baba. 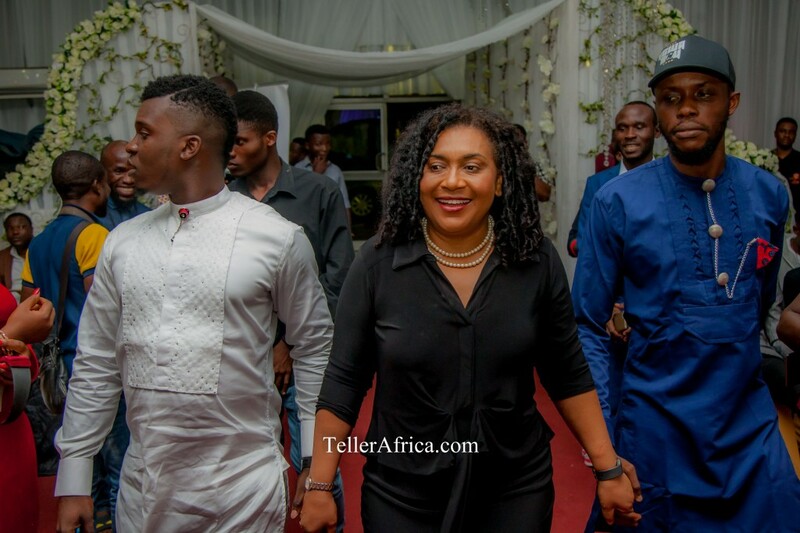 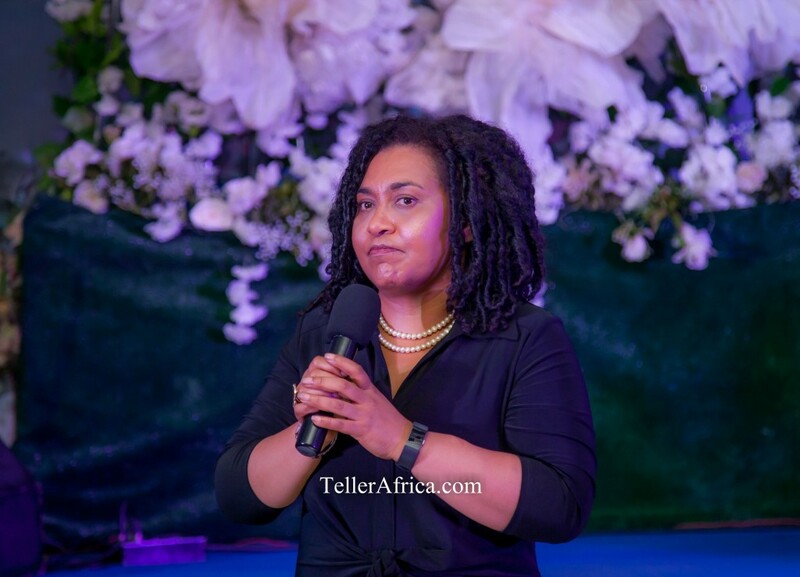 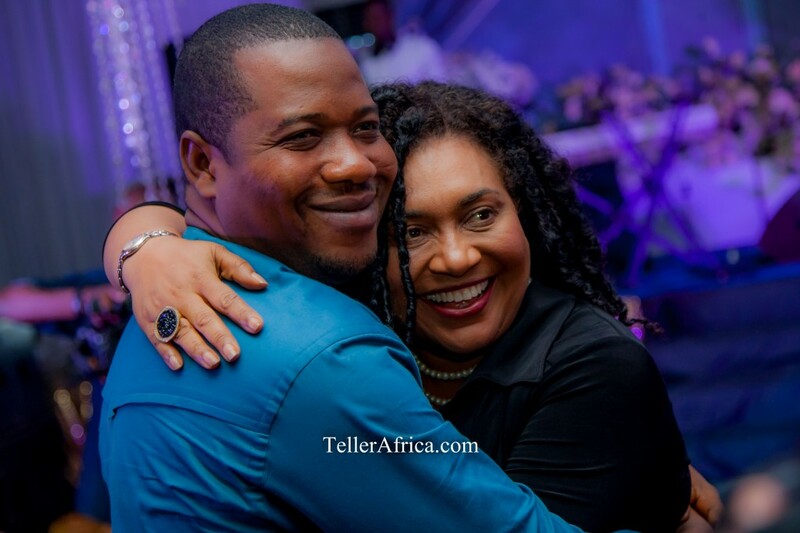 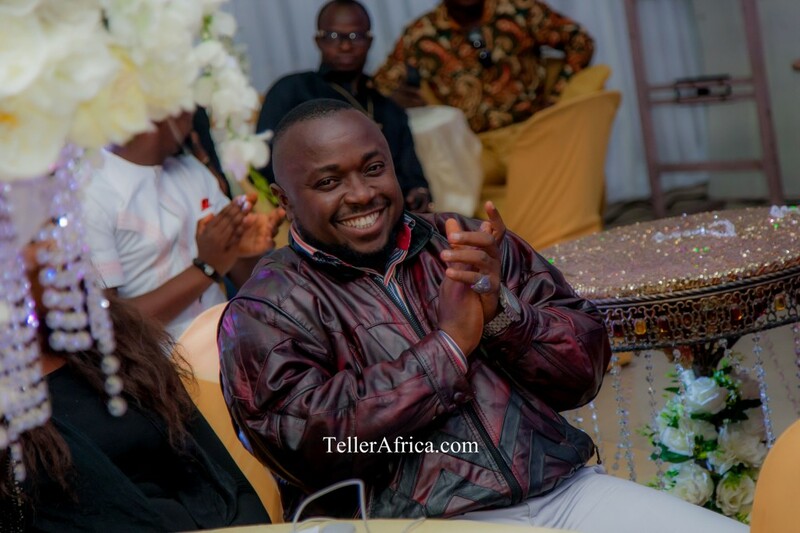 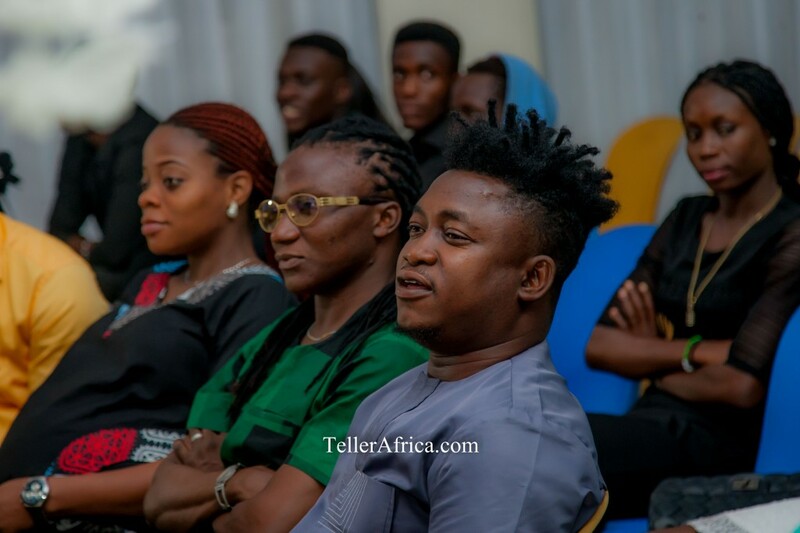 Other celebrity in attendance include Nollywood actress Hilda Dokubo was in attendance, and other prominent personalities in Nigeria, including clergy men. 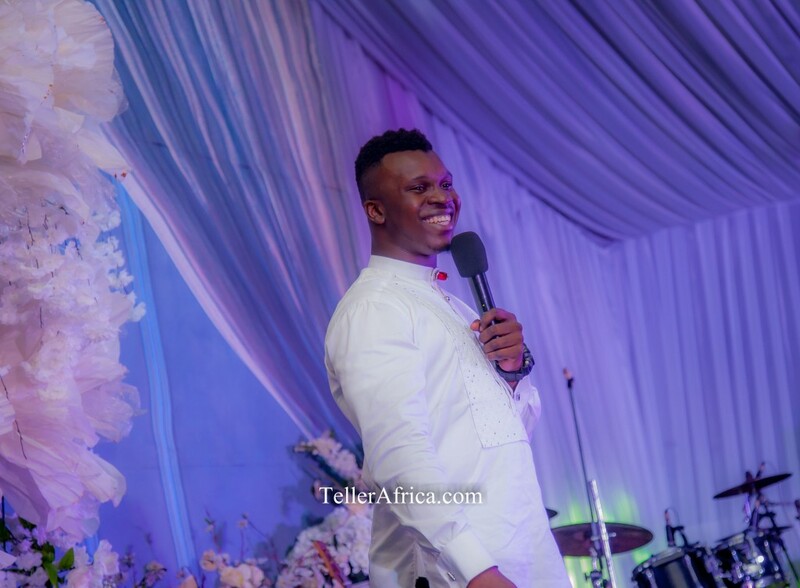 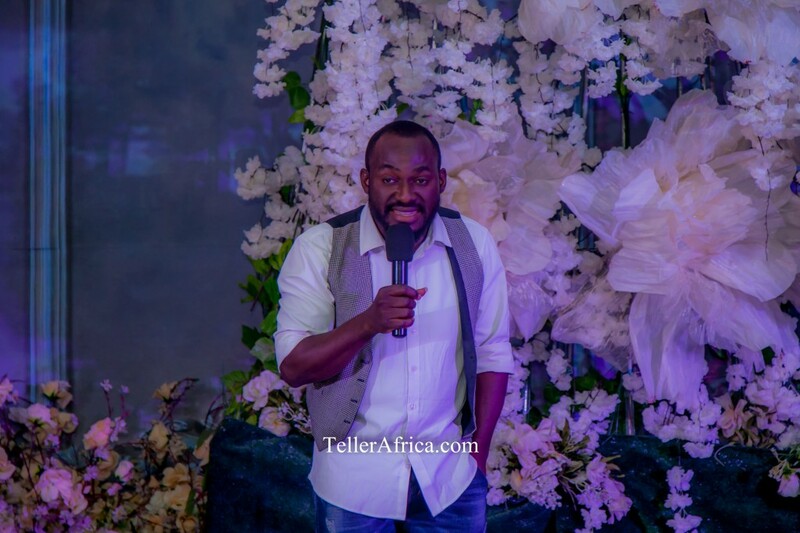 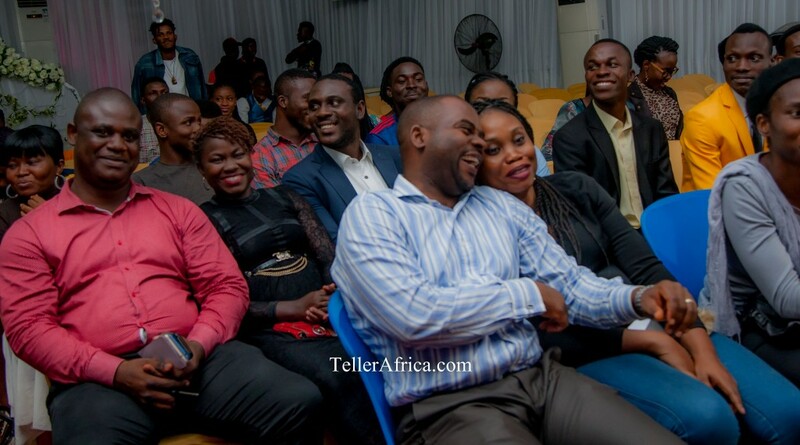 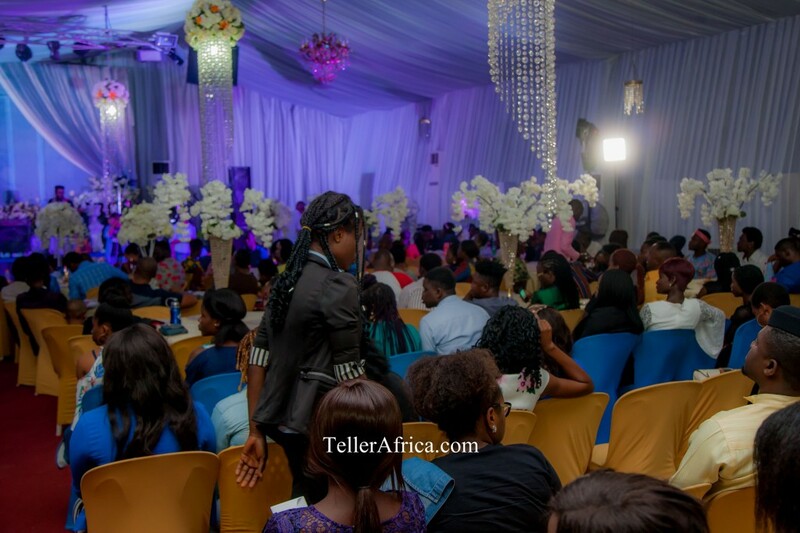 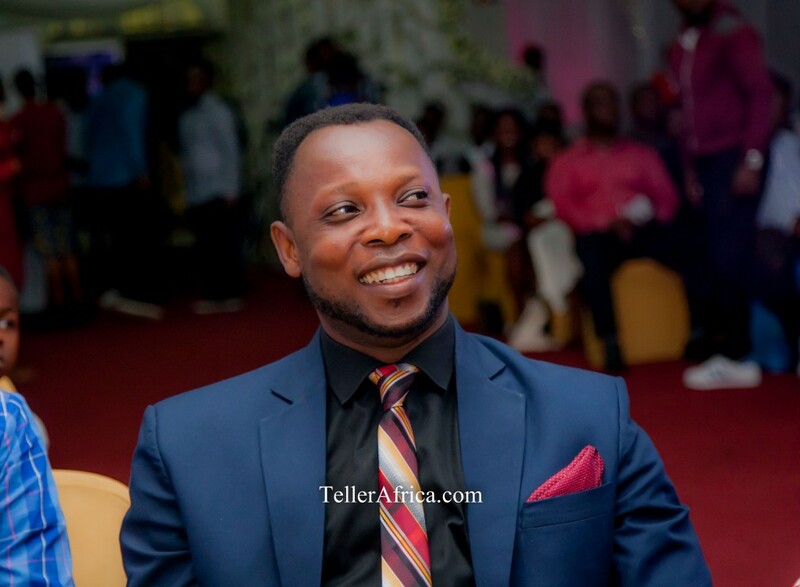 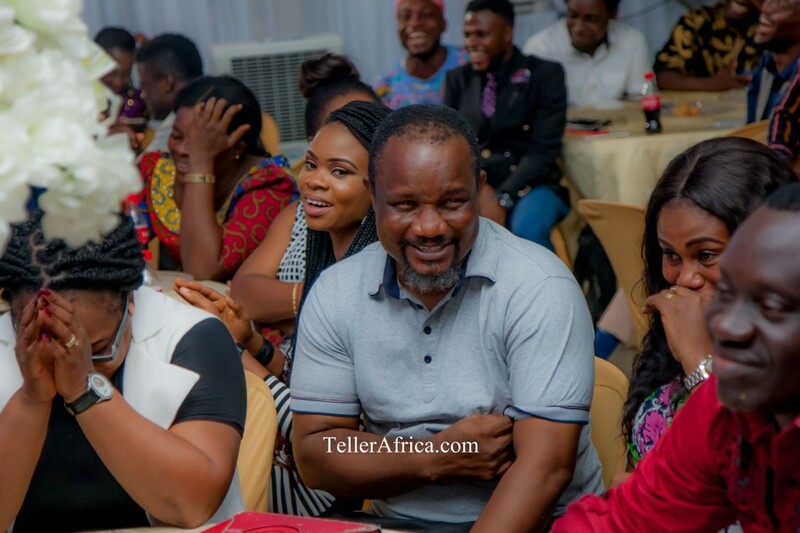 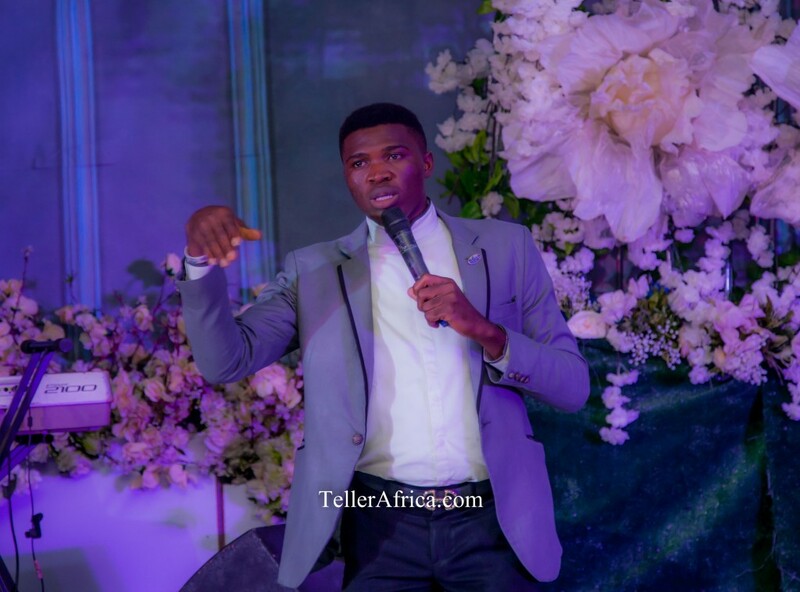 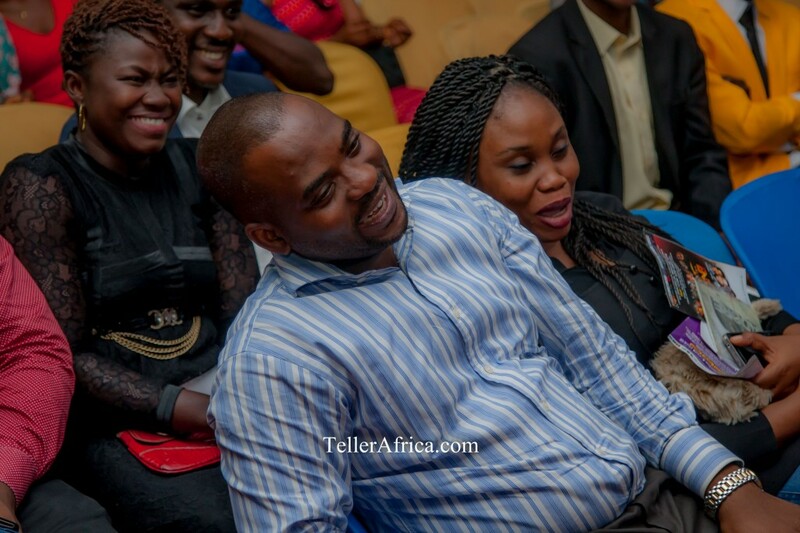 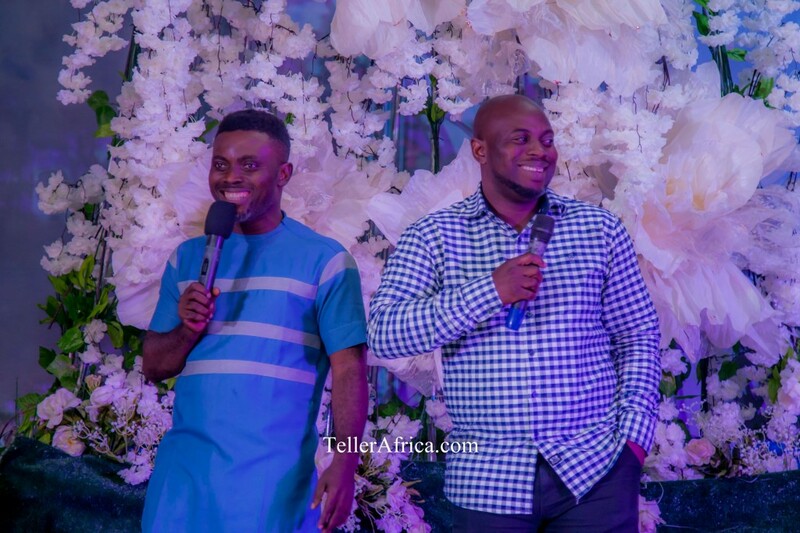 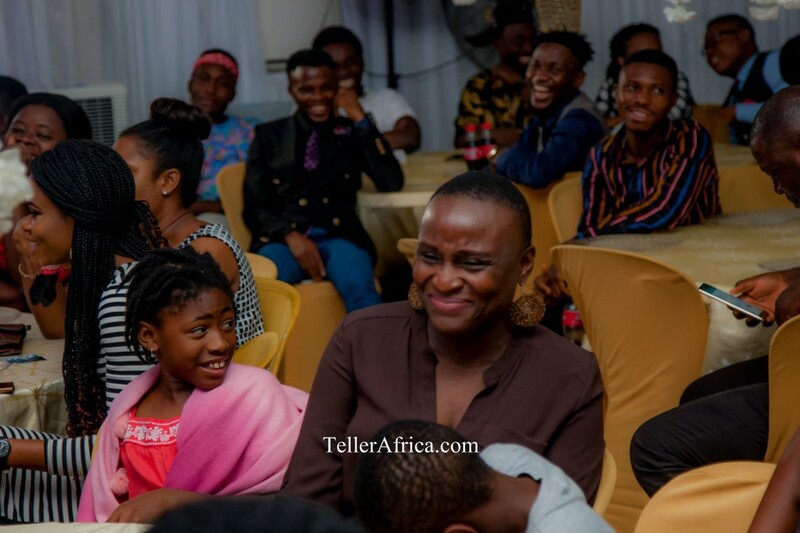 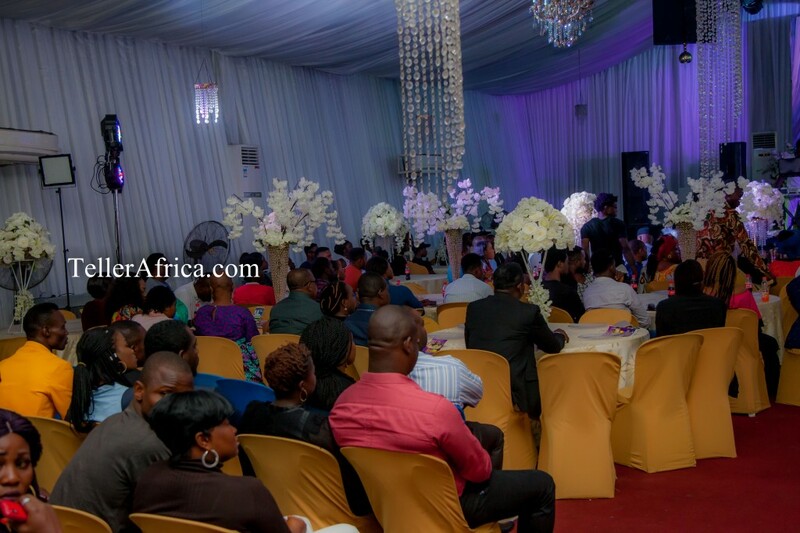 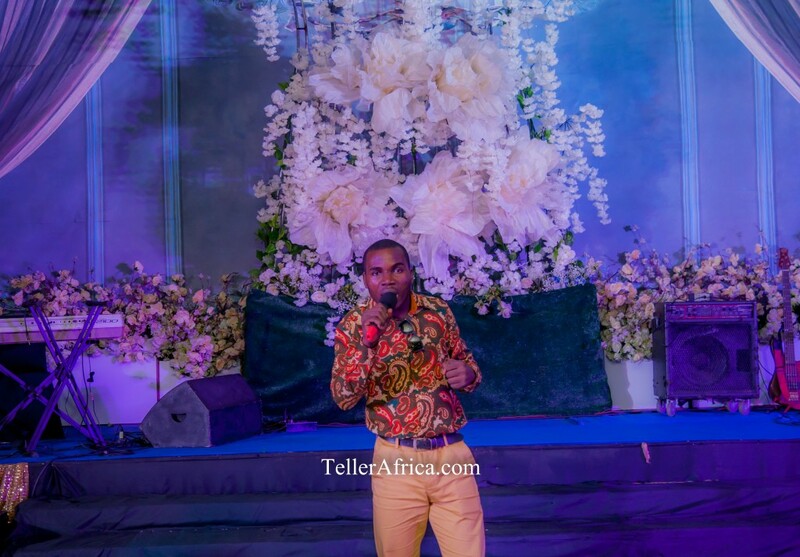 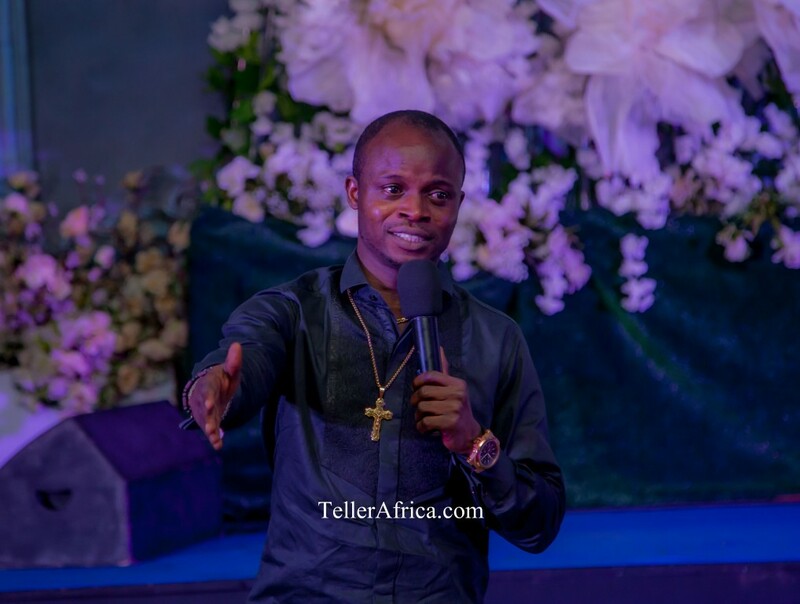 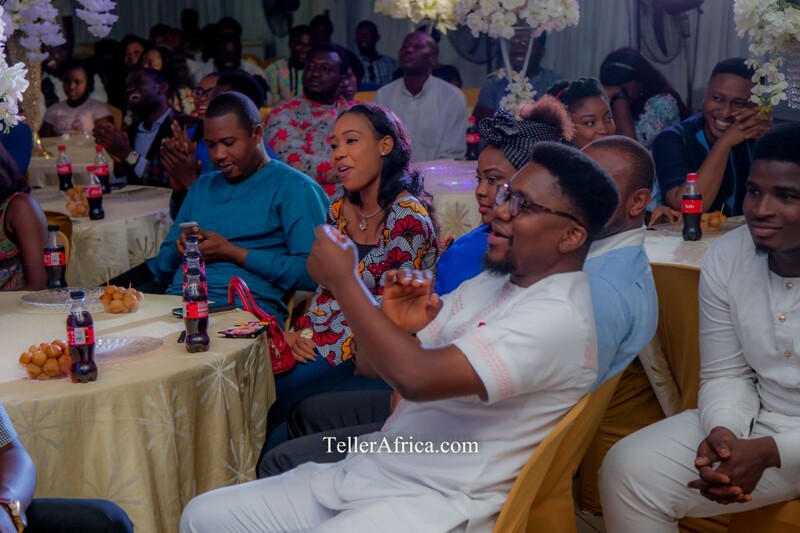 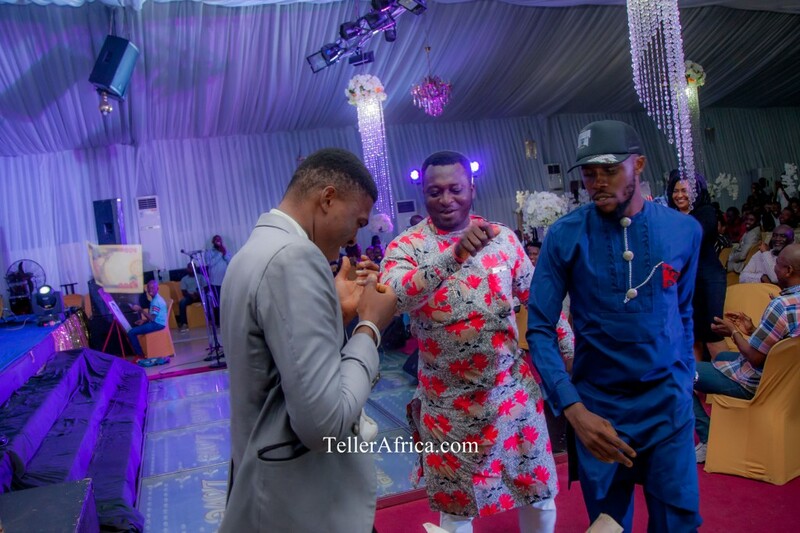 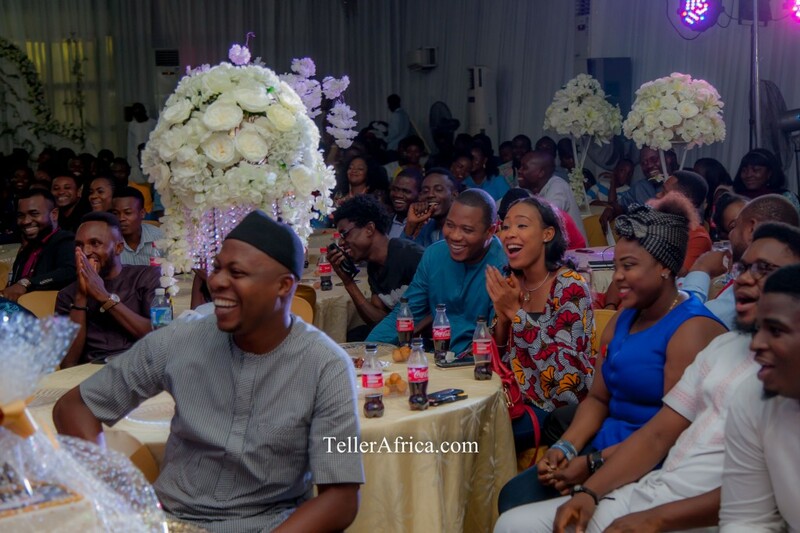 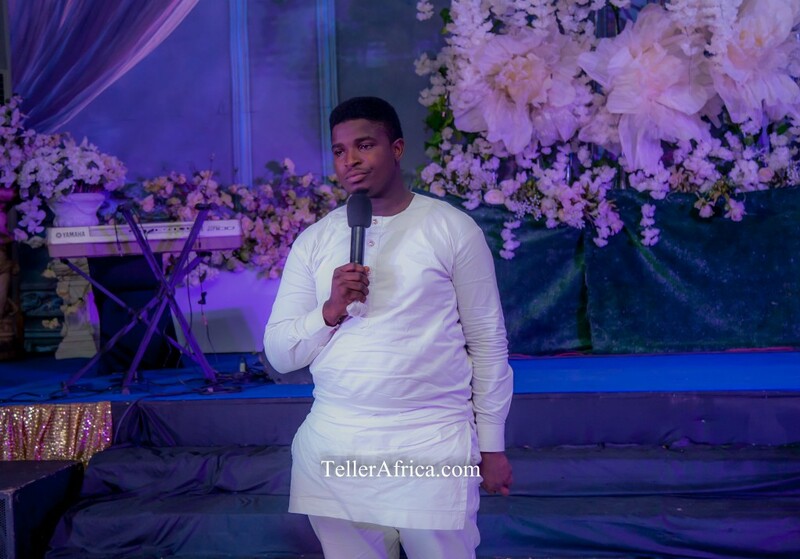 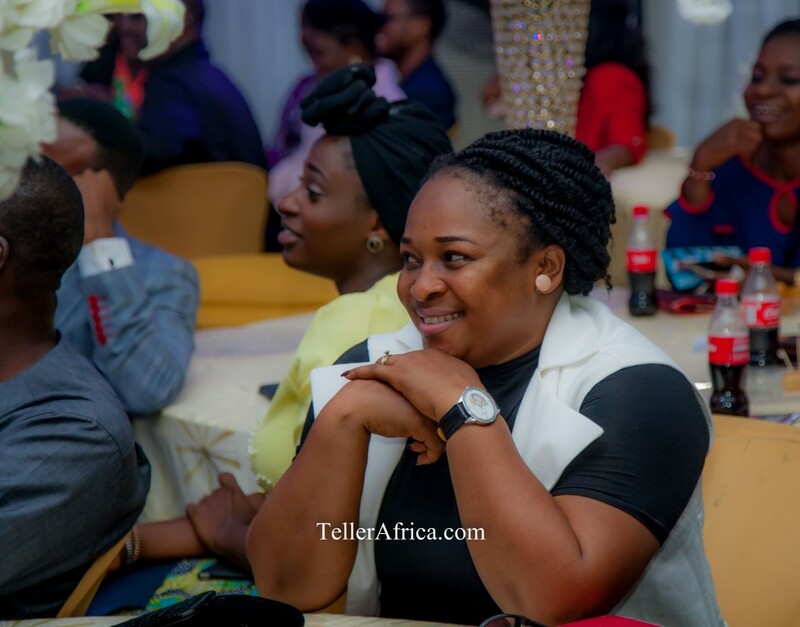 Comedians who got guests laughing non-stop all night included KO baba, Adviser, Akpan Okon, Femi K, JP, Last Prophet, Aboki 4 Christ, amongst many others. 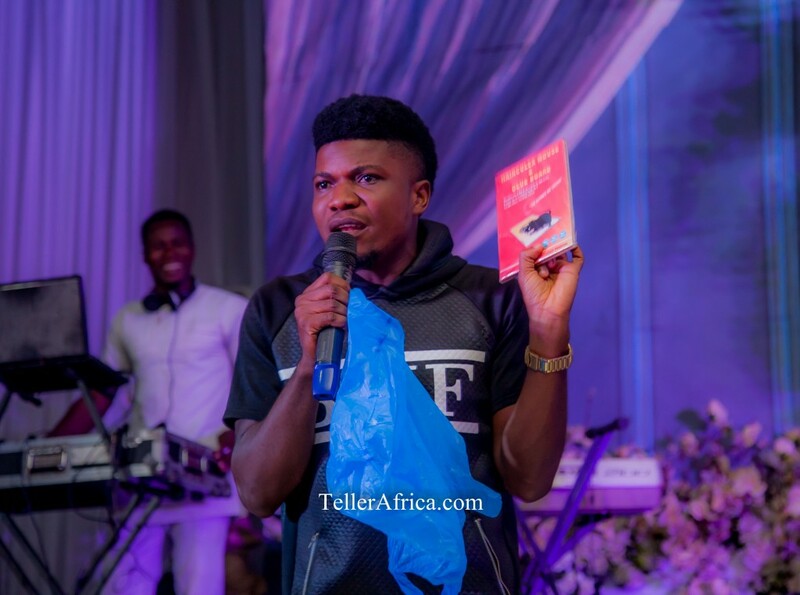 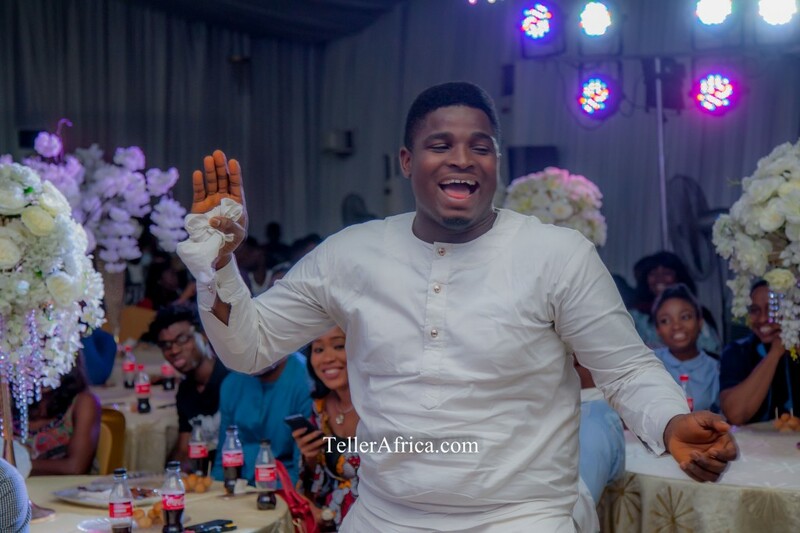 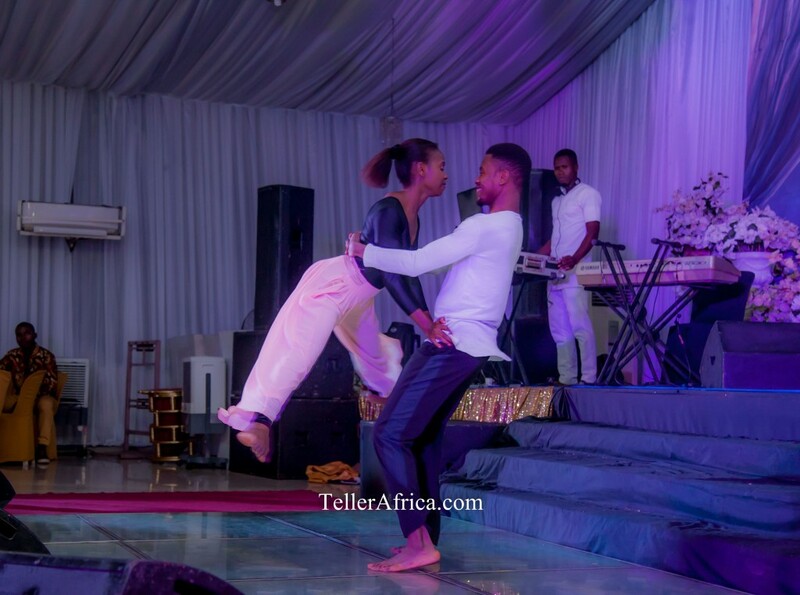 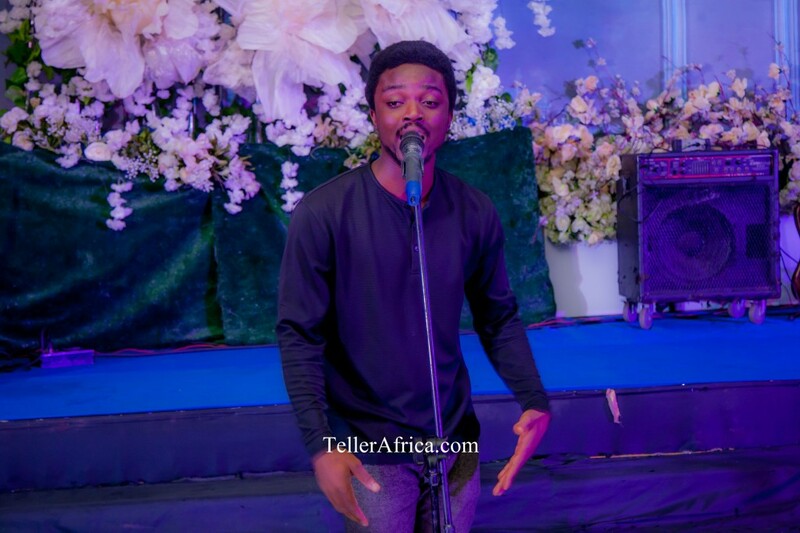 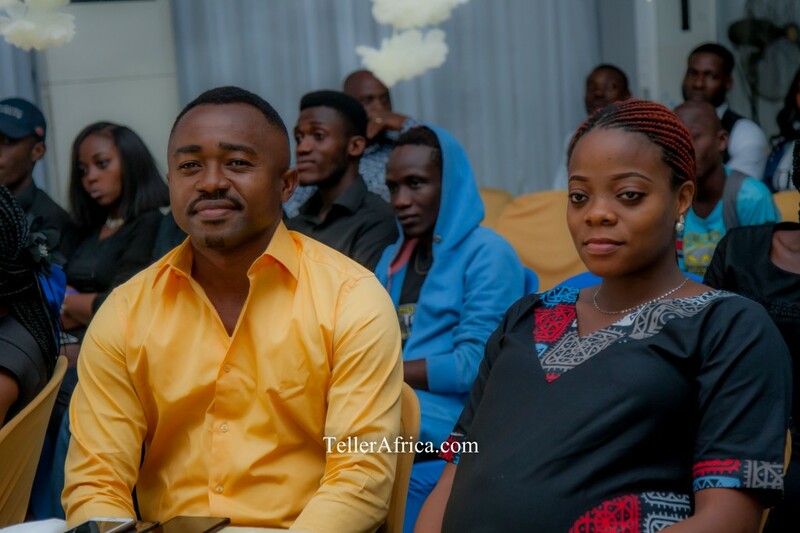 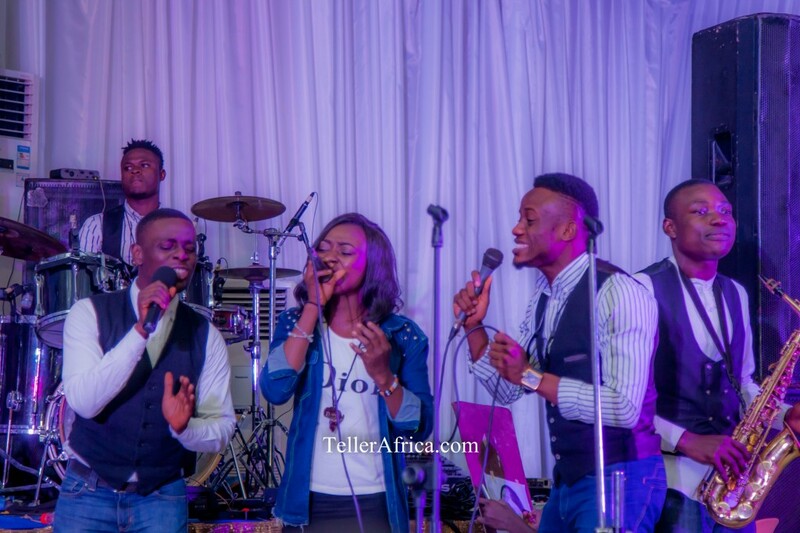 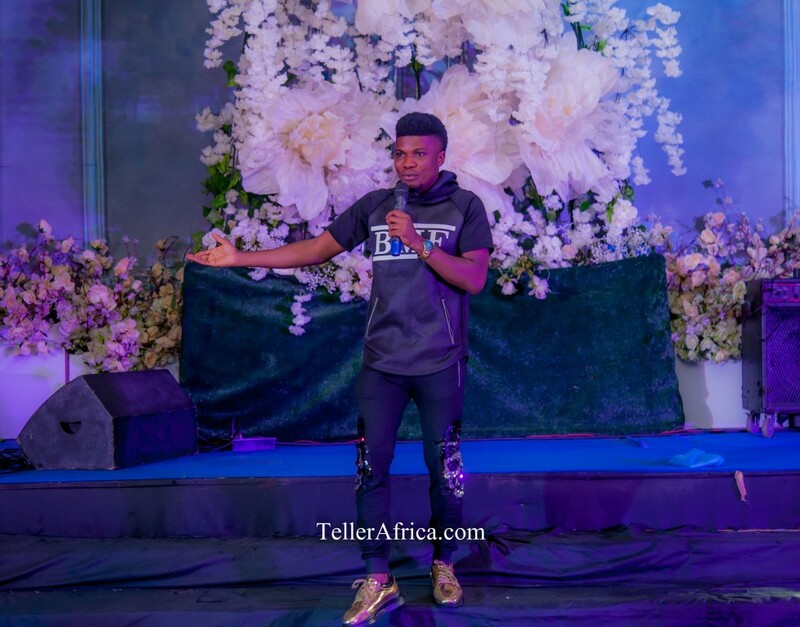 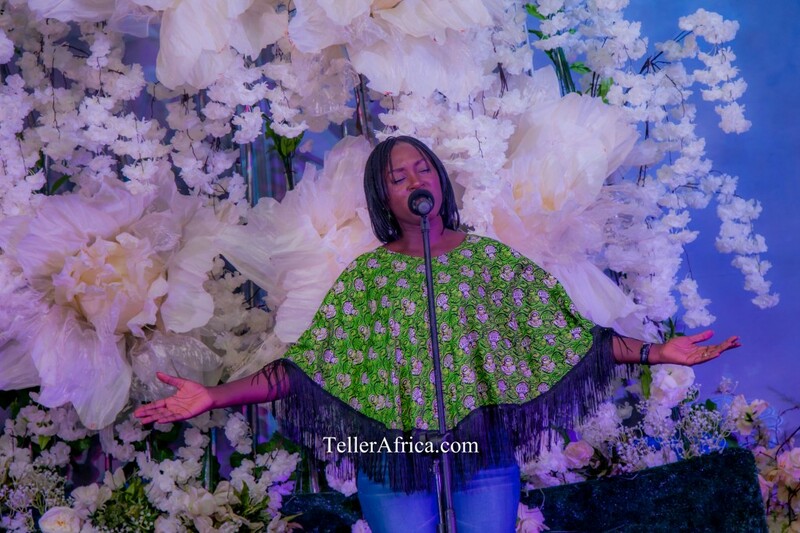 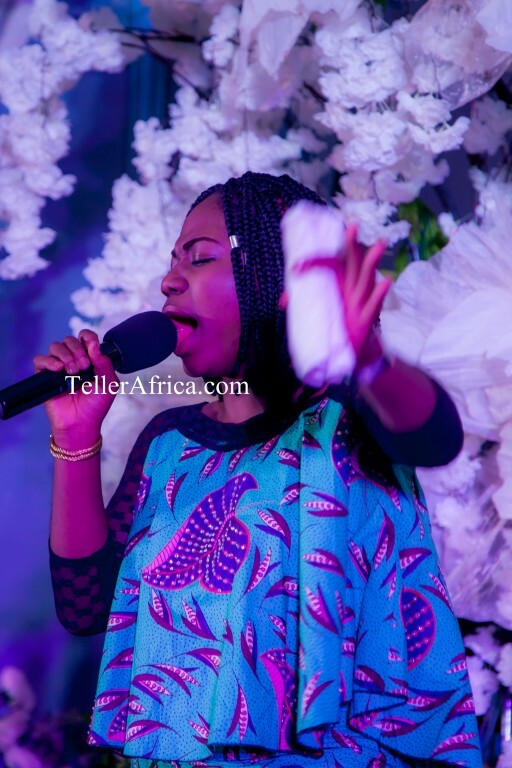 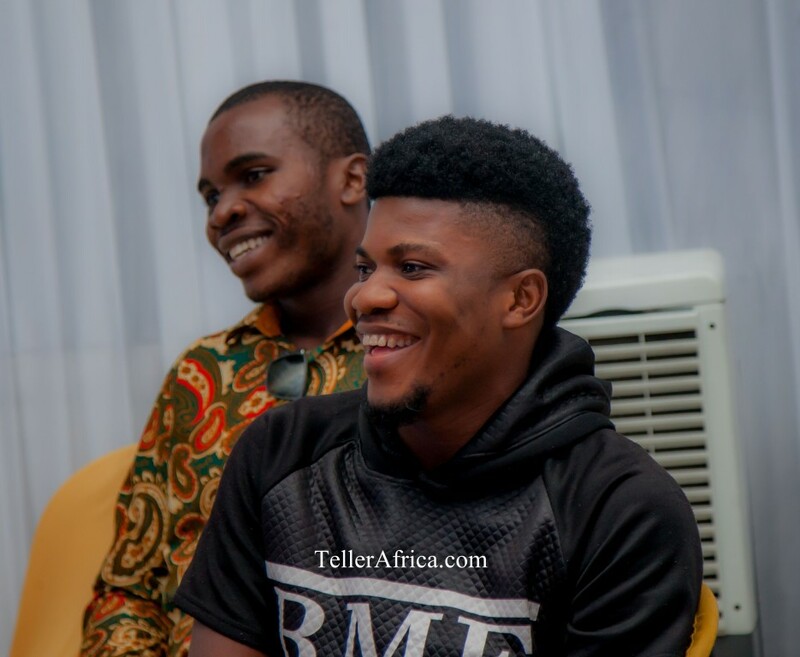 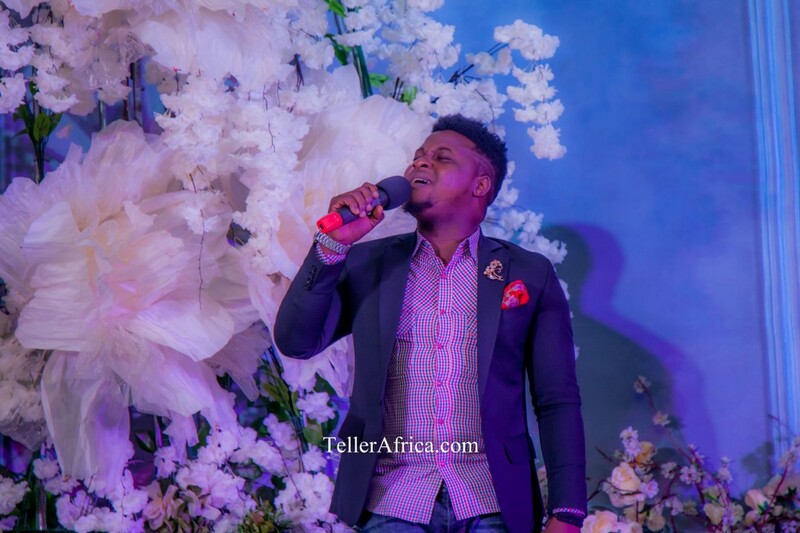 Some of Nigeria’s hottest gospel singers includes, Mercy Chinwo, Wisdom K, Prinx Emmanuel were also on display, which made the crowd to give them a standing ovation. 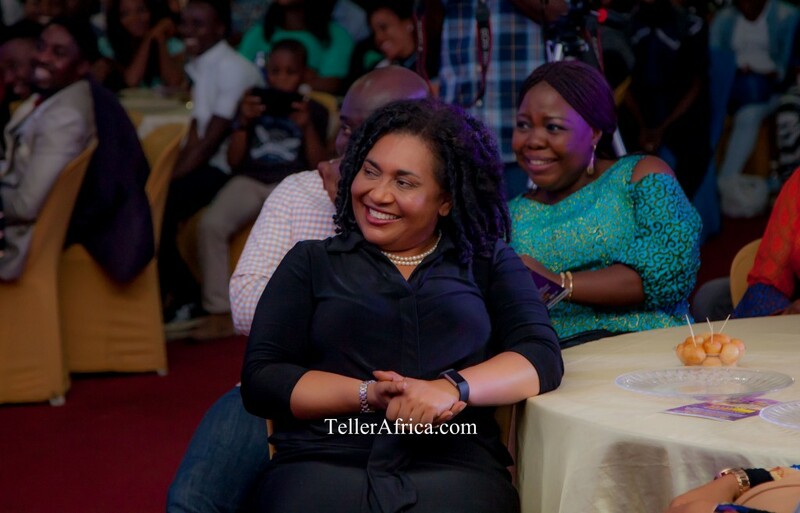 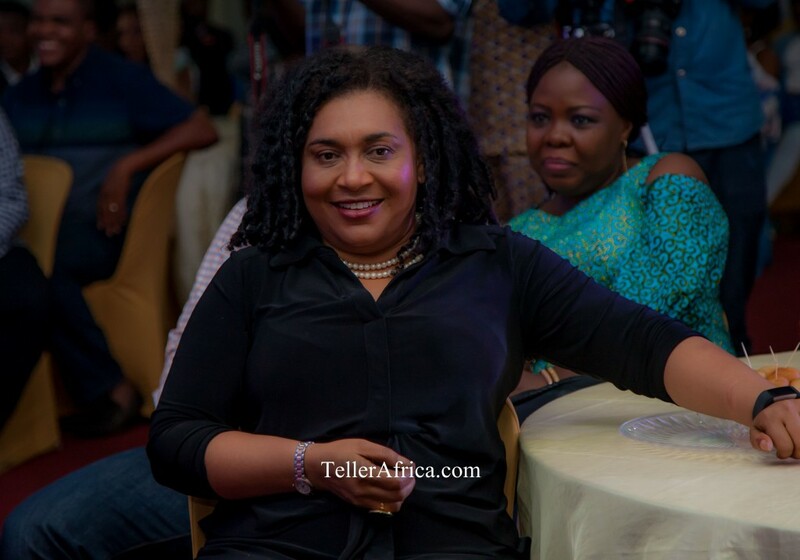 Hilda Dokubo Advises Church Heads To Patronize Gospel Acts, in Reference To Mercy Chinwo. 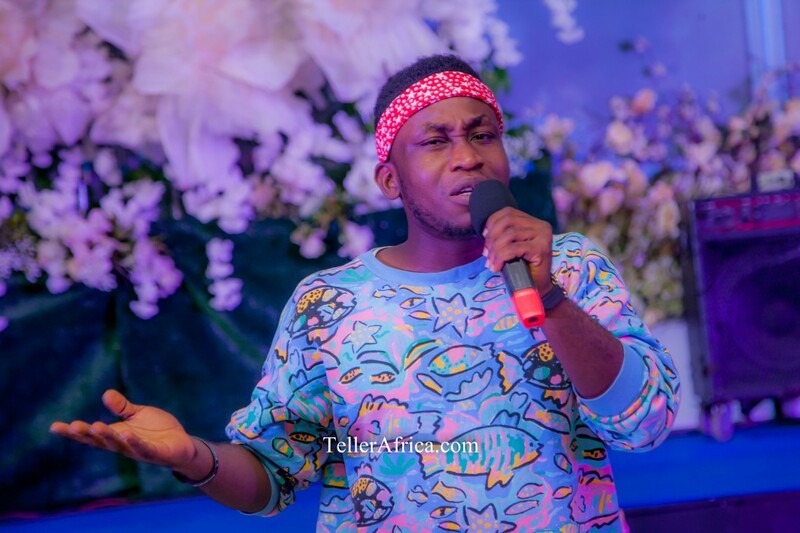 Next articleIs This The End Of Davido – 3 Crew Members As Illuminati Human Sacrifice?